It all started with a deck and a view of a canyon. The characters of Jonathan Caren’s world premiere play, “Canyon,” look out at the landscape in the distance and contemplate what it means to exist in front of this view that is both stolen and found, depending on the perspective from which it is viewed. 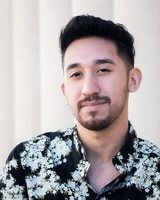 Jonathan Caren’s “Canyon,” directed by Whitney White, exposes the dichotomy of those living in two different tax brackets and two different skin colors through the eyes of a young white couple and a Latinx family working for them. “Canyon” shows the realities of “not-racist” people occupying liberal conversations. The audience is introduced to a house-husband, Jake (Adam Shapiro), leaning over plants and tables, tending to each part of the deck. Caren paints a vivid picture of a white American who would happily donate to Hillary Clinton and save the bees but will easily turn a blind eye to racism and xenophobia when it is presented right in front of them. In contrast is Eduardo (Geoffrey Rivas), who explains to his son when they are alone that the reason he does not correct Jake of his interpretation of the world is because Jake only has a limited view as a white man in America. From this point on, the audience is placed in the middle of a war between cultural identities. Caren takes time painting these characters and spends a good part of the first half of the play showing the audience how each character ticks. The play gives the audience a glimpse into a story that is too often overlooked: the Latinx perspective in America. 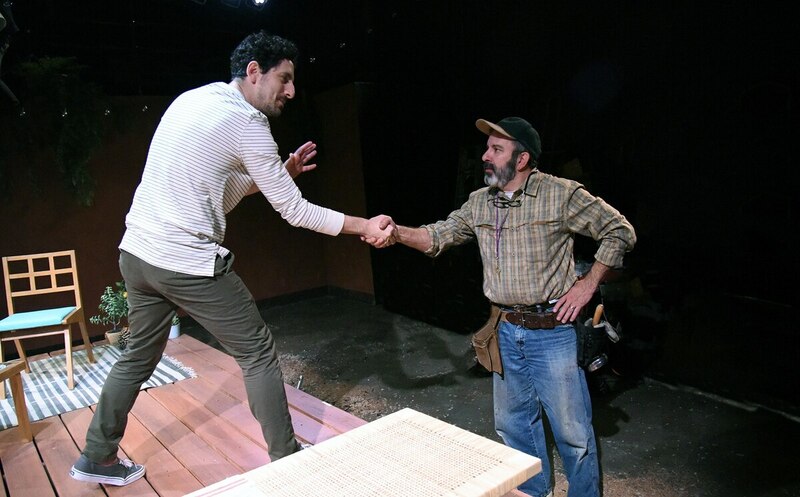 In another moment between the father and son, Eduardo tells Rodrigo (Luca Oriel) to help him build the deck. When Rodrigo rejects, Eduardo explains that he wants to keep his son humble so that he knows where he comes from and how far he must go as a person of color. Rivas’ delivery not only honors Caren’s words, but also displays the daily performance Latinx people must keep up to maintain respect in a country that will find any reason to racially discriminate. Beth (Christine Woods) takes advantage of one of these moments by turning fetishization into racial profiling. After gawking at Rodrigo and bragging that he finds her attractive, she alters the narrative to turn his family into criminals for her own benefit. Woods’ clarity of characterization does not turn Beth into the everyday problematic white narrative, but instead leads the audience to question if her racial profiling is ethical. The movement directed by Whitney White grabbed the audience’s attention no matter what area of the traverse stage the actor’s performed in. Daniel Soule’s scenic design allowed White to take advantage of levels and the audience. With the audience on three sides of a square stage, White’s direction made sure actors were visible and no part of the story was overlooked by a lack of vision. Even with a back turned to the audience, every moment brought the audience into the story through Caren’s poignant language and intricate plot. During times of chaos and conflict, White utilized the space to distract people from a second storyline and unravel it away from the audience’s attention. 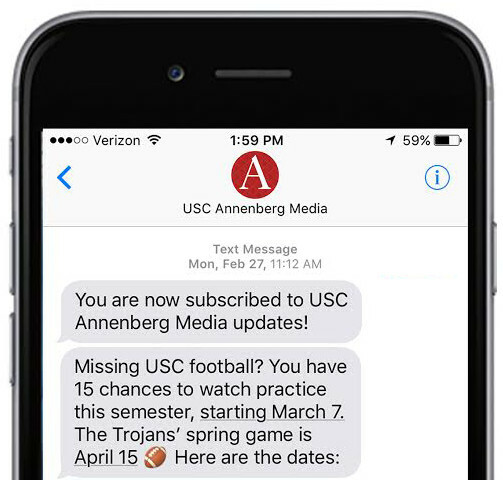 When both narratives collide, it is more impactful. Instead of taking an interactive approach to the audience’s proximity, the actors ignore the audience and plant everyone in the middle of it all. Looking out at the canyon, Jake sees a world he calls his own. His blinders distract him from the brown bodies that first lived where his deck now stands. It takes a Latinx father and son to open his ears to what he says. He says he made it, but Rodrigo leaving with arrowhead in hand carries the truth of the story: Jake took credit for Latinx effort. Caren’s words hang heavy over the audience, turning a house deck into a property war between white and brown bodies in America. "Canyon" runs through March 24th at Los Angeles Theatre Center. Tickets start at $38 and are available here.